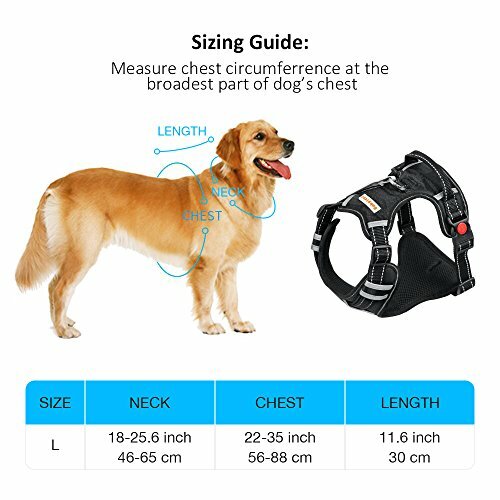 Babyltrl Dog Vest Harness No Pull is made from premium durable nylon oxford and soft padded material, very comfortable to wear. 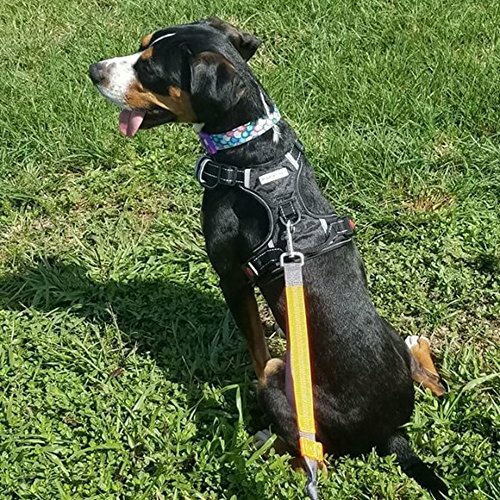 This easy walk harness will stop pulling, make walks like a dream! Perfect gift for active friends that have dogs who pull. Using a dog collar may cause respiratory problems or even lead to more serious injuries like a collapsed trachea. 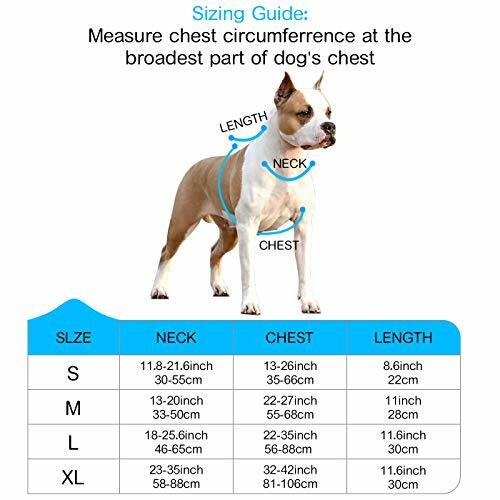 Our dog harness is designed to spread out the pressure preventing him/her from choking and hurting the throat when dog pulls. 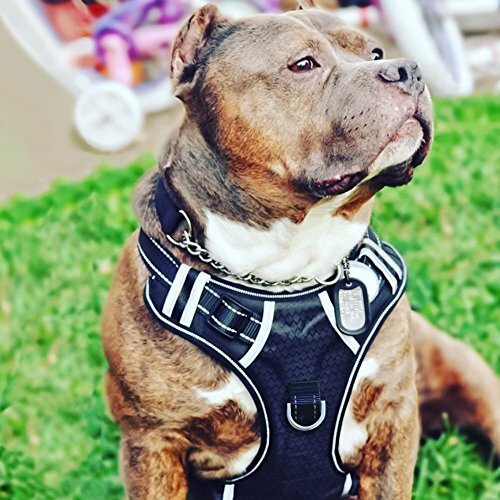 With adjustable Neck / Chest Girth and quick snap buckles, our dog vest harness is very easy to wear. Padded interior makes it comfortable to wear. There is also a cool locking feature on both snaps so the harness is that much more secure! There is a sturdy top handle for quick grabbing, easy to control and grap hold of your dog if need be to assist them while on adventures.